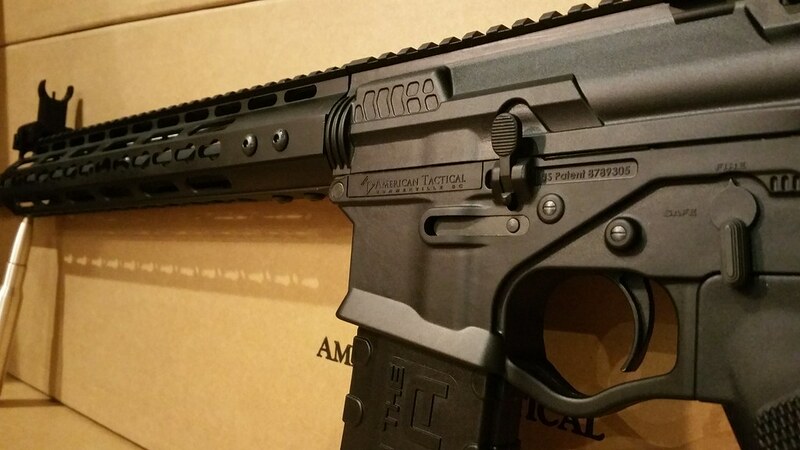 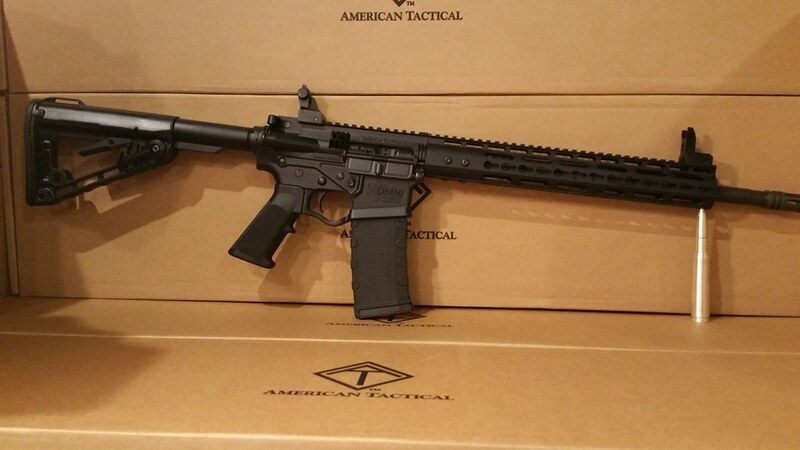 New unfired from the factory ATI Tactical Omni Hybrid Maxx with 13" Keymod Free Floating Rail chambered in 5.56 NATO or .223 REM with 16inch barrel and Flip up Sights. 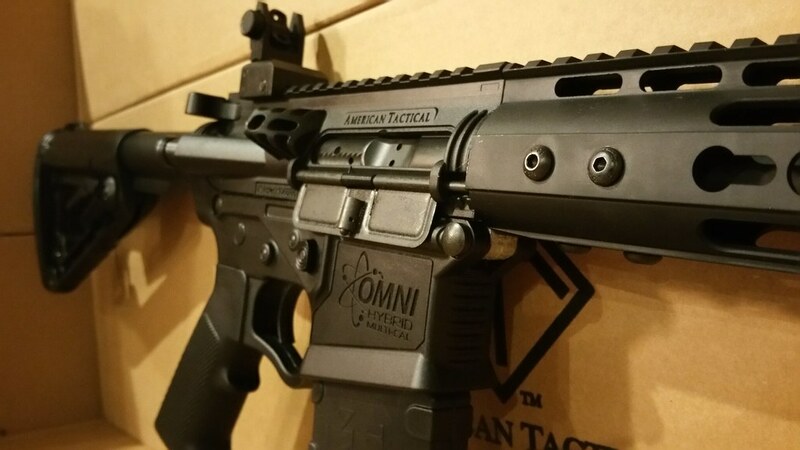 This rifle is lightweight and is manufactured with ATI's patented polymer hybrid Omni upper and lower receiver. 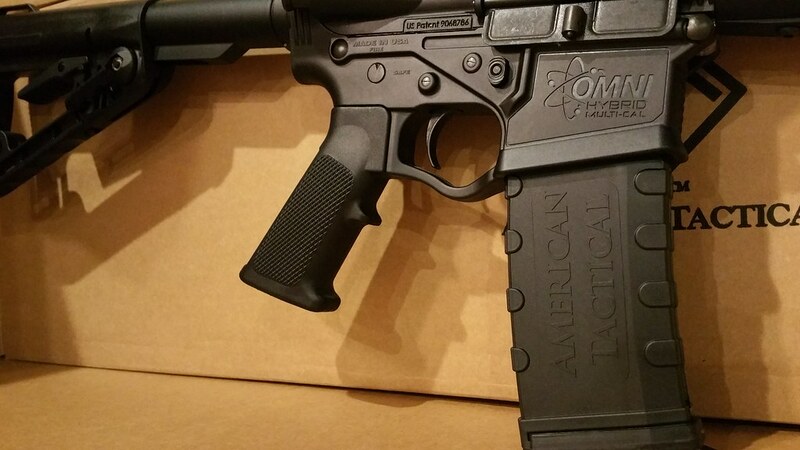 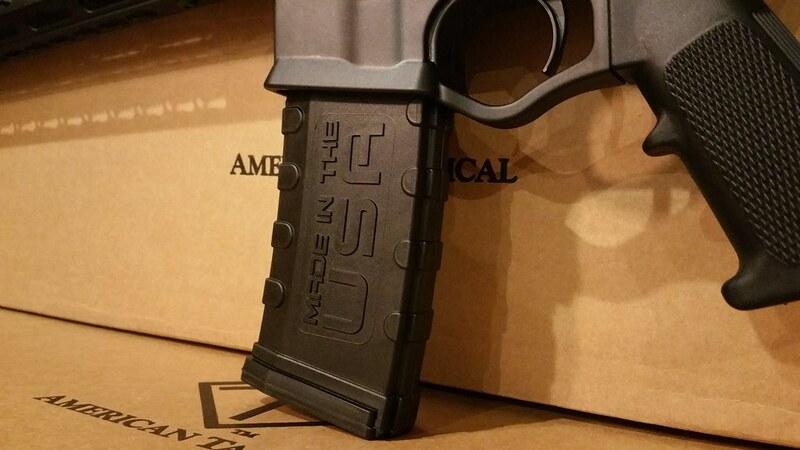 From the factory: This rifle is ready to take to the range with made in America pride. 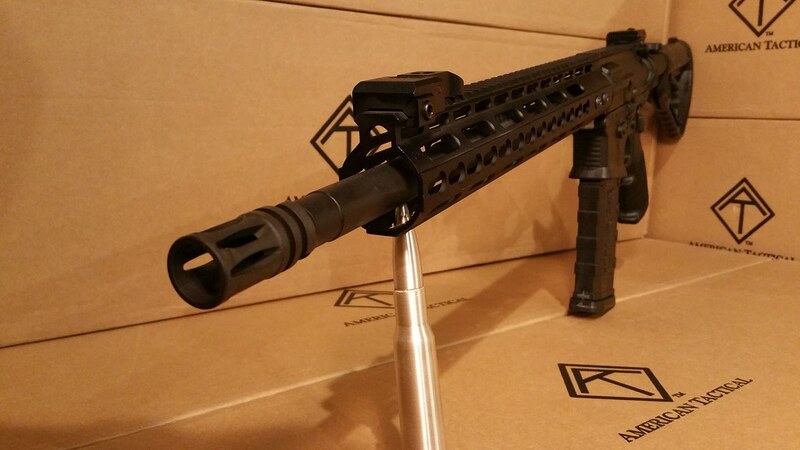 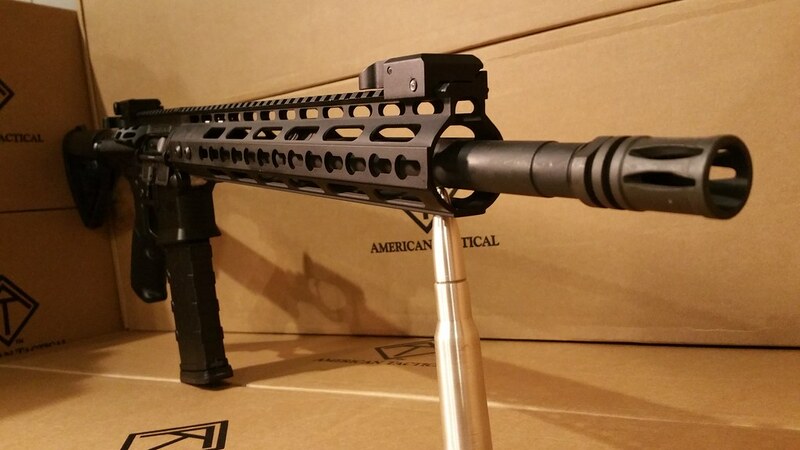 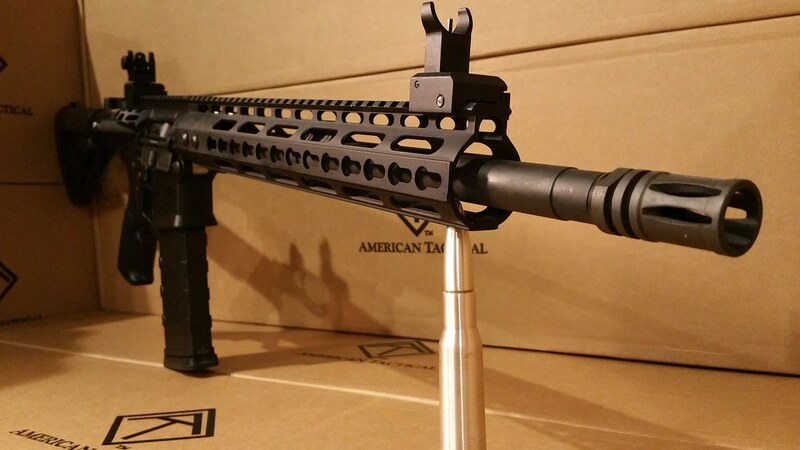 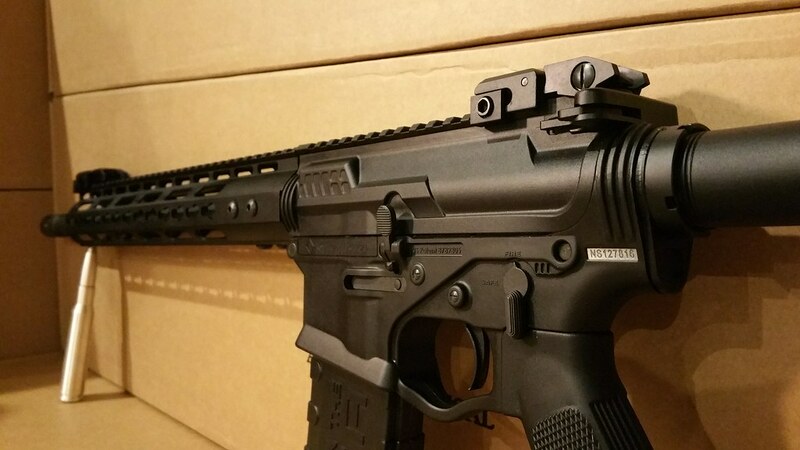 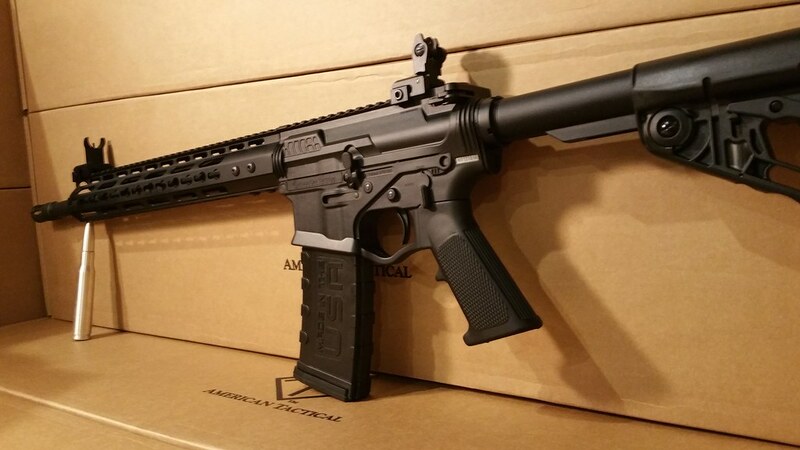 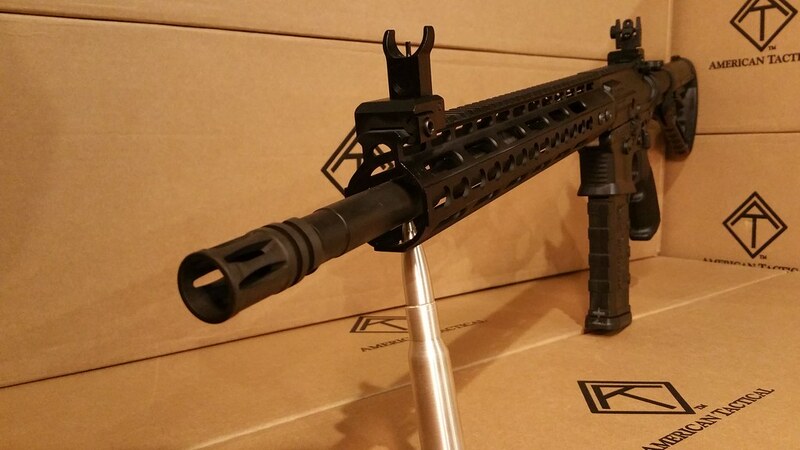 Built on our AR15 pattern patented polymer hybrid Omni upper and lower receivers, this rifle is fitted with a 16” M4 profile barrel chambered for 5.56 NATO, a low profile mid length gas system, 13” free float aluminum key-mod rail system, six position adjustable Roger’s Superstock, and A2 style compensator. 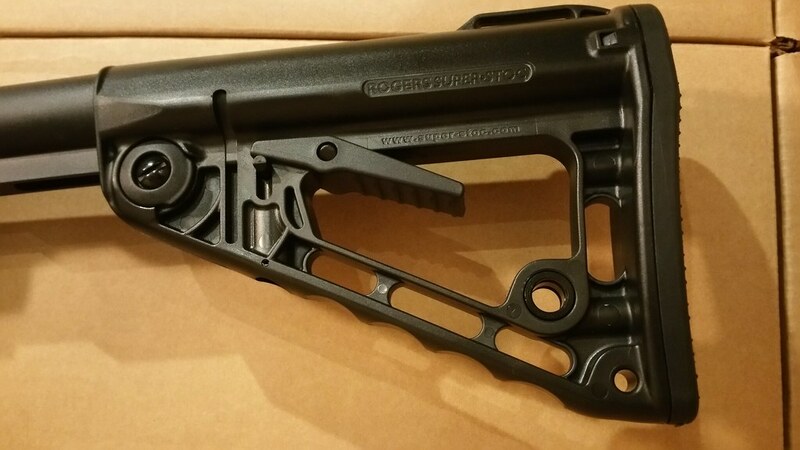 Trigger group consists of an AR15 pattern, Mil-Spec lower parts kit. 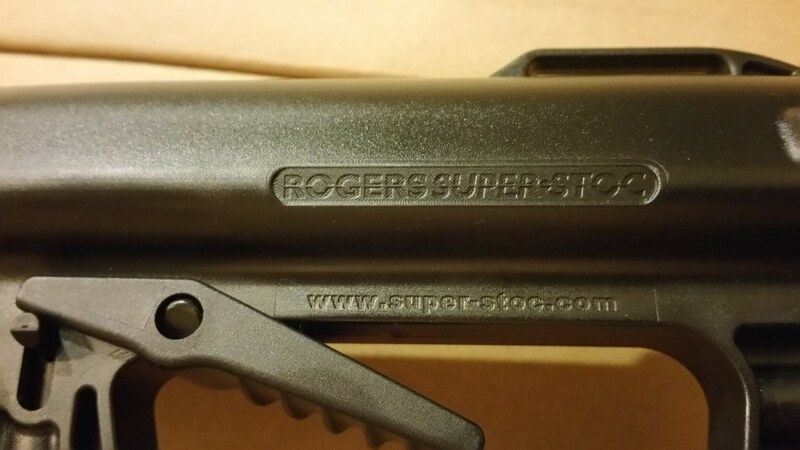 Rifle comes new in the box with (1) 30 round magazine. 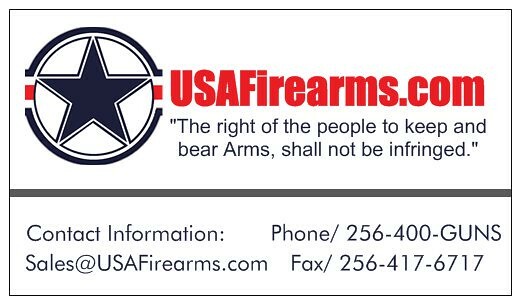 Payment can be made with Postal Money Order/Certified Check or Credit Card. 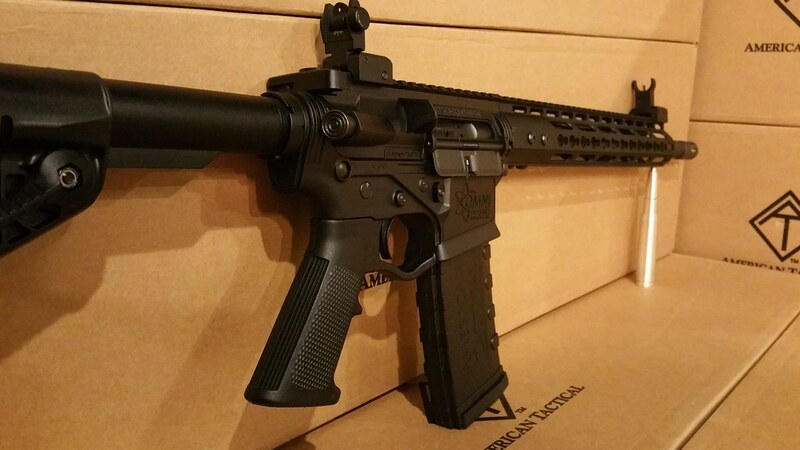 Please add 3% for credit card fees. 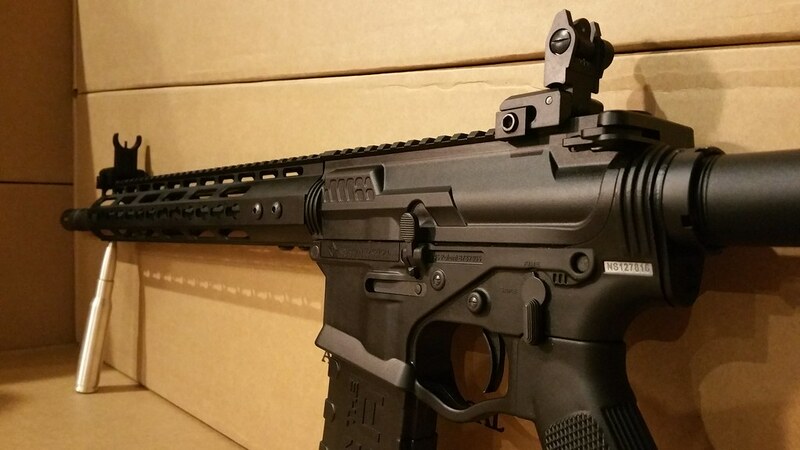 This auction is for (1) ATI Tactical Omni Hybrid Maxx with 13" Key-Mod Free Floating Rail, (1) set of Flip up Sights, and (1) 30 Round Magazine.